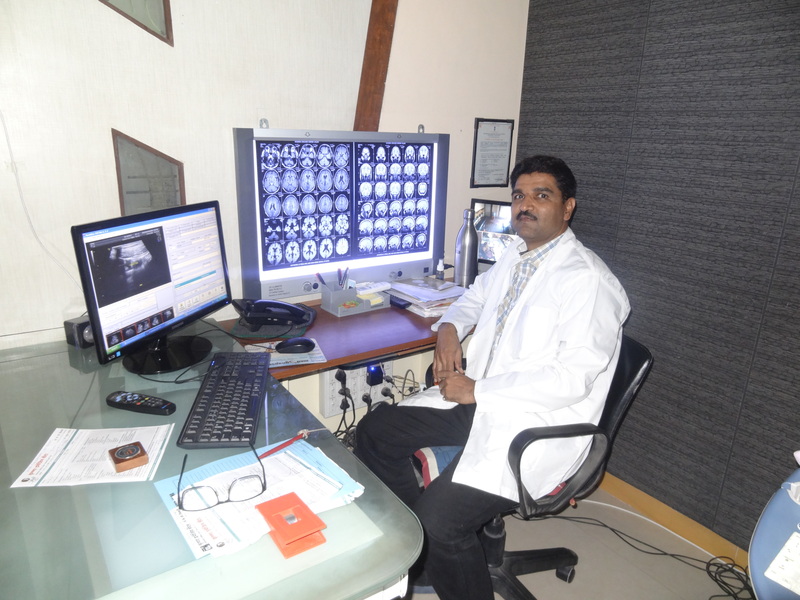 "Dr. Rahul Patil did his undergraduate from GMC Nagpur. 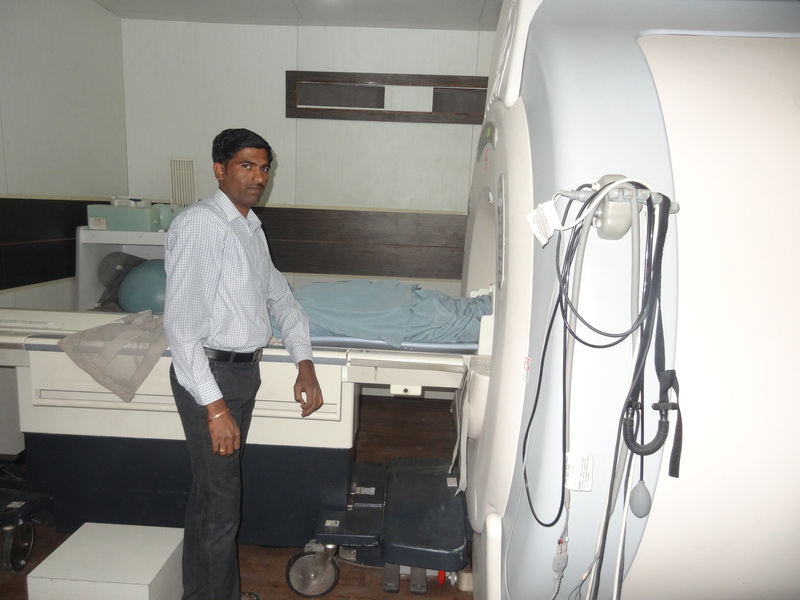 Thereafter completed his postgraduate in Radiology from Grant Medical College and JJ Hospital Mumbai." 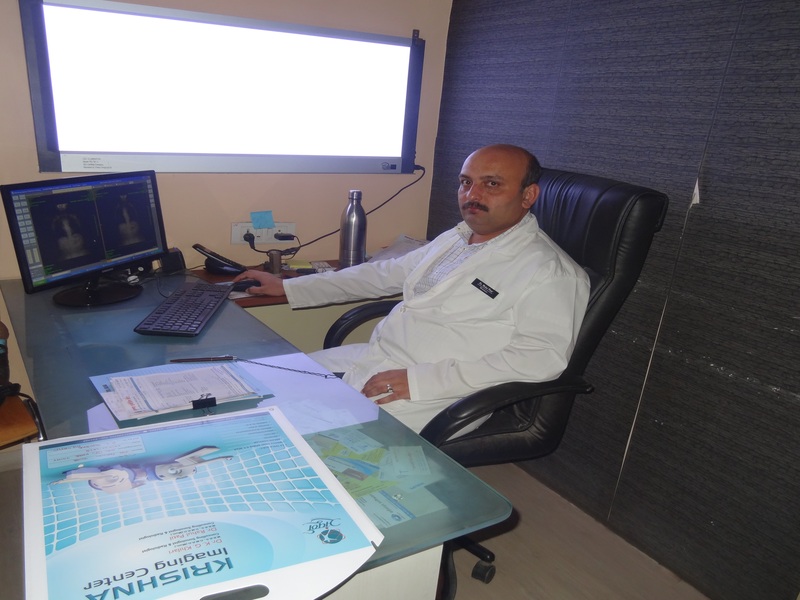 "Dr. Kisan Khilari completed his undergraduation from Grant Medical College, JJ Hospital Mumbai. 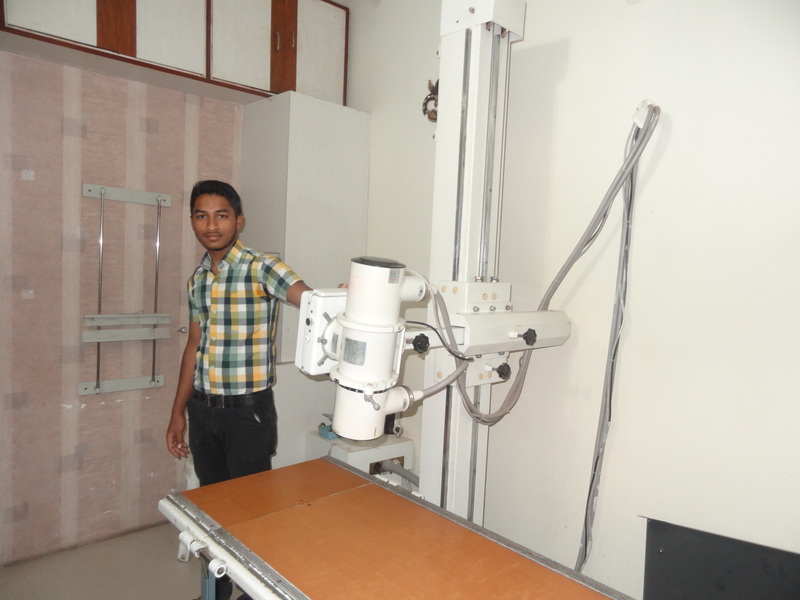 Thereafter completed his postgraduate in Radiology from BYL NAIR Hospital Mumbai."